Known as the “Roof of the world”, Tibet is no doubt to be one of the hottest holiday destination to the worldwide travelers, because it has exceptional advantages of tourism resources on both natural attractions and rich culture. In Tibet, you can enjoy the amazing landscape, such as the towering mountains, beautiful lakes, isolated scenery of the off-the-beaten-path area; you can also see the distinctive architecture with strong Tibetan Buddhism features. 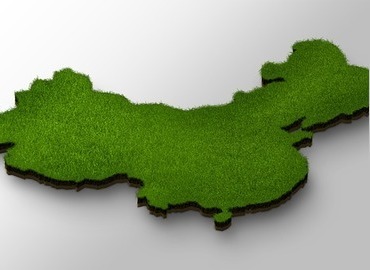 What more, you can learn how Tibetan people admire the nature reverently. Standing under the pure blue sky, surrounding with the warm sunshine, receiving the benediction from a hospitable but unknown Tibetan people, you will understand why Tibet is regarded as one of the last virgin places in the world. 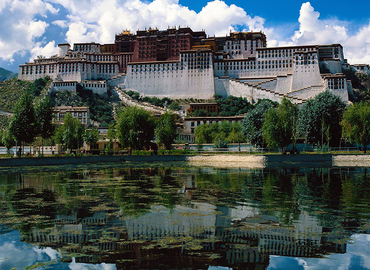 This is the essential Lhasa city group tour for those who visit Tibet for the 1st time. You will get to Potala Palace, Jokhang template as well as other must-sees in Lhasa city. It's a good choice for you if you have busy schedule. 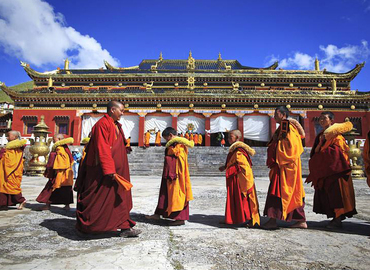 Tibet, the holy land of Buddhism plays a special role in the Buddhist Culture. 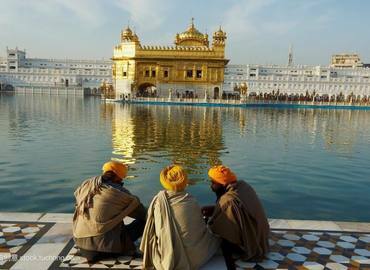 India is a country with a large number of Buddhists. Thus, there is an intimate association between Tibet and India for thousands of years. There are numerous Indian people plan a Tibet holiday from India. As a holy land located in the far west of Asia, Tibet is an ideal destination for a vacation. Having a Tibetan vacation, you can renew, refresh and purify your body and mind. 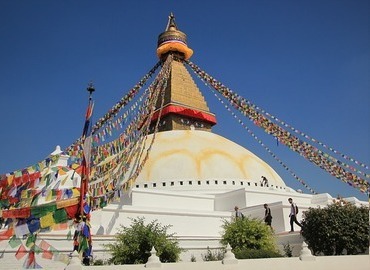 Nepal and Tibet are both popular travel destinations for travelers. 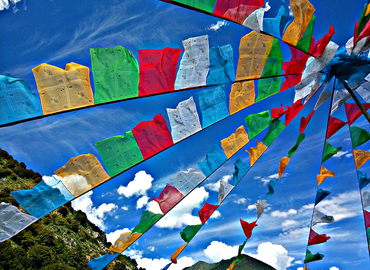 Have a holiday in Tibet and Nepal will offer you a unique experience by exploring different nature and culture. 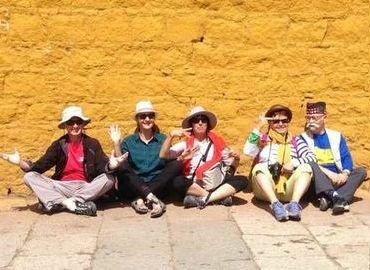 We offer hand-picked group tour and private tour packages to travelers all around the world. 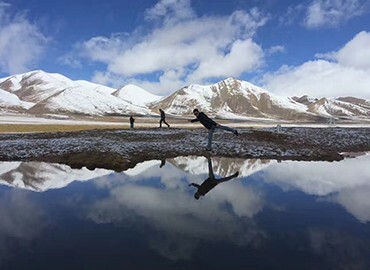 As an international traveler who wants to have a holiday in Tibet, you can book our tours and free yourself from planning itineraries on this massive land. Tibet is a holy land dotted with sacred monasteries and temples. 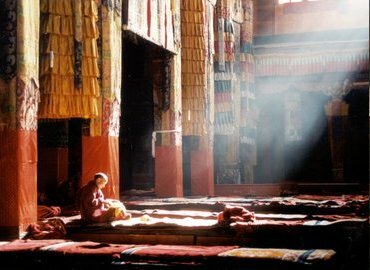 To have a monastery vacation in Tibet, you can enjoy magnificent monasteries with different styles and feel pilgrims' devoted spirits. More and more travelers want to explore Tibet, although travel in Tibet costs much more than in inland China. However, a Tibet vacation is affordable, and we offer group tour packages for you to save money. More and more foreign travelers want to admire the beauty of Tibet, and it’s popular to have a Tibet vacation from inland China. We provide various tour packages to meet different requirements. More and more travelers want to have a holiday in Tibet to experience a different life. 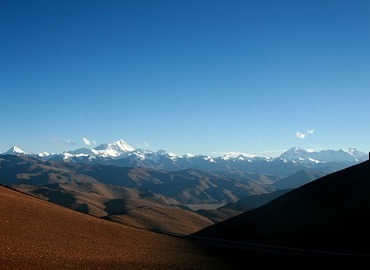 We offer various itineraries for travelers all over the world to give you a perfect Tibet holiday. 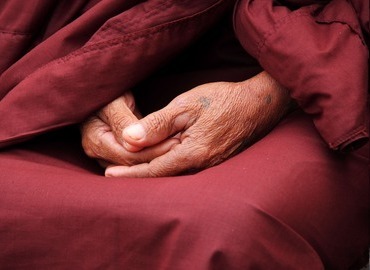 As a sacred region with flourishing Buddhism, most Tibetan holidays are related to Buddhism. 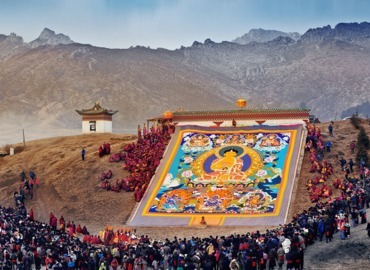 There are some details about Tibet Buddhist holidays which may interest you. Have a spiritual vacation in the holy land will change your life definitely.This vacation is specialized for those who are seeking a spiritual experience, for a Buddhist or an independent individual who want to explore and have a close encounter with this mysterious land.